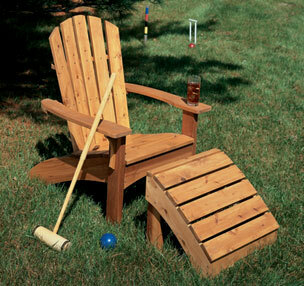 The design of this Adirondack furniture has straightforward joinery and construction, so you'll be able to sit back and relax in no time. 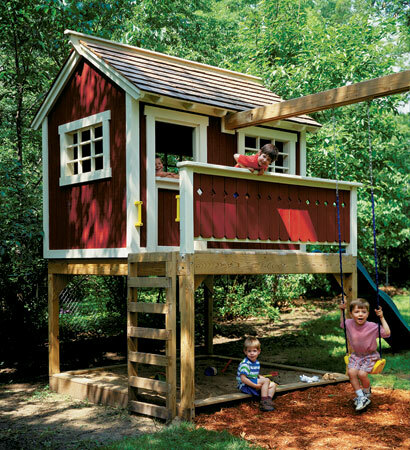 Build a children's playhouse with everything they need for summer fun: Slide, swing, clubhouse, sandbox, and even a small deck. 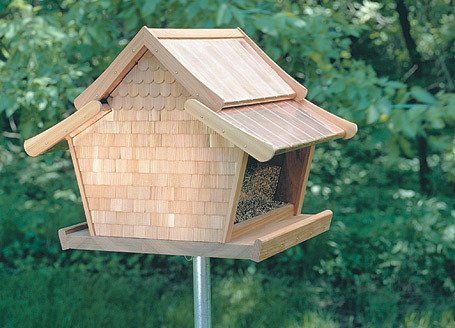 This project gives you the chance to try your hand at installing cedar shingles and copper roofing without having to remodel your house. 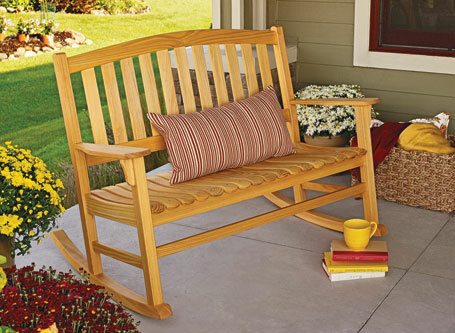 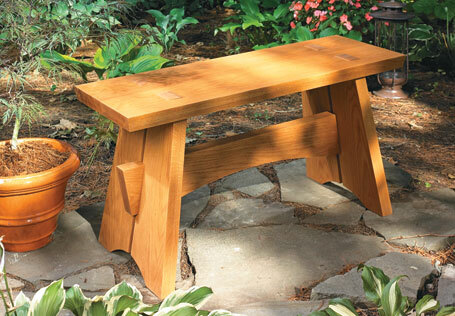 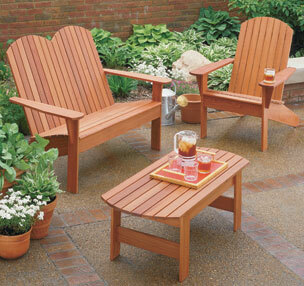 With its solid construction and elegant design, this rocker is sure to be the most relaxing project you have ever built. 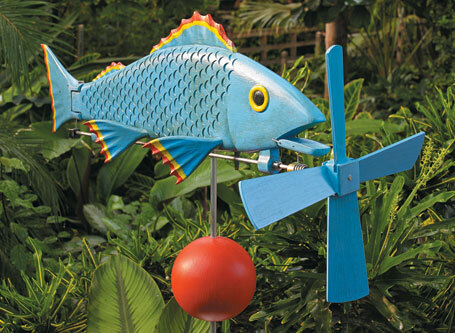 Here’s a great opportunity to take a detour from the ordinary and dip your toes in the whimsical waters of folk-art projects. 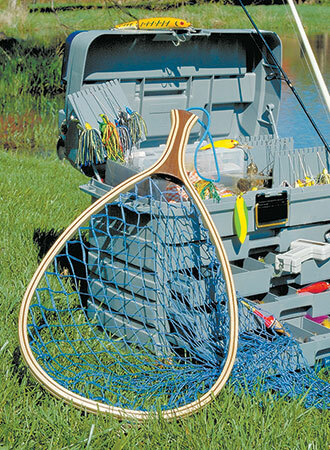 This laminated fishing net is sure to land your next catch in style. 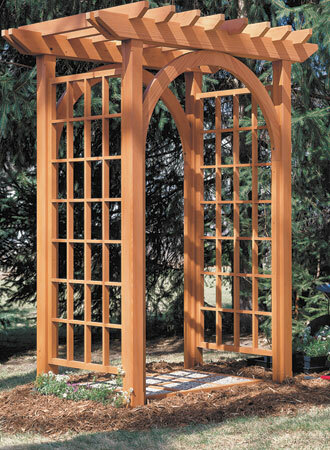 Not too big… not too small. 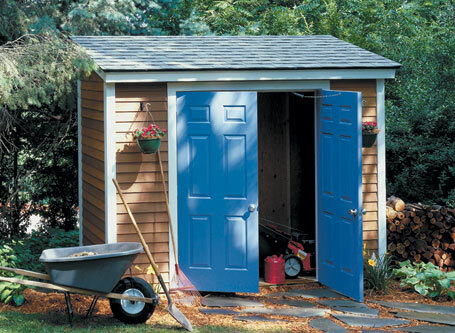 If there’s a perfect-sized, do-it-yourself shed, this is it. 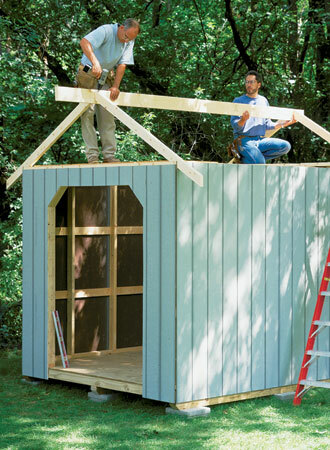 Plus, the cedar siding makes it look great. 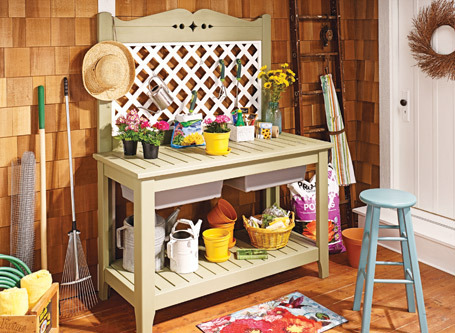 This Tool Storage Shed has plenty of space for everything that won't fit in your garage.